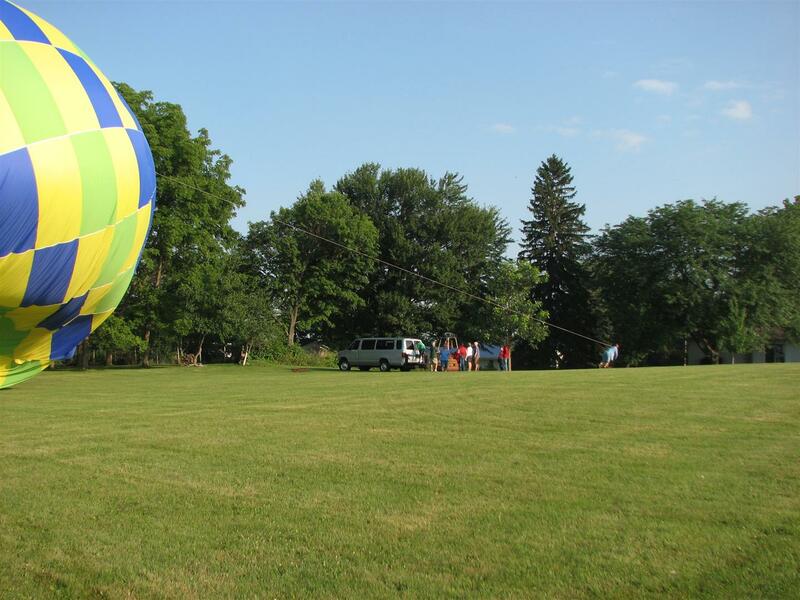 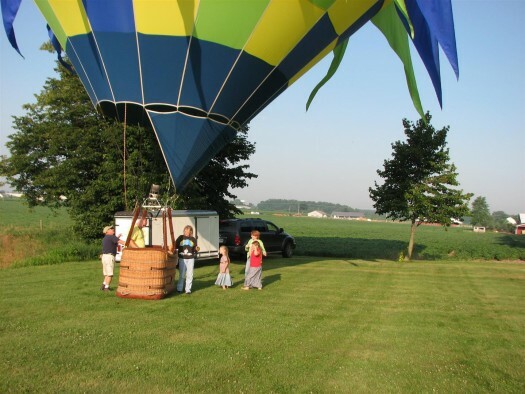 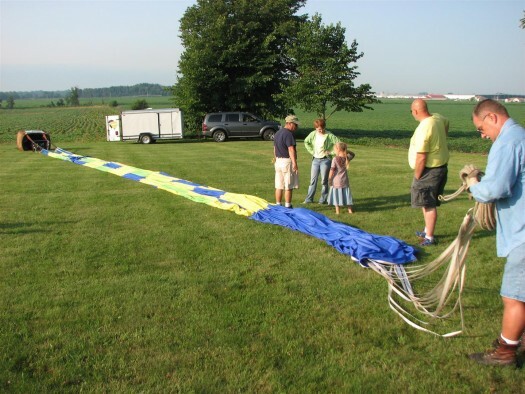 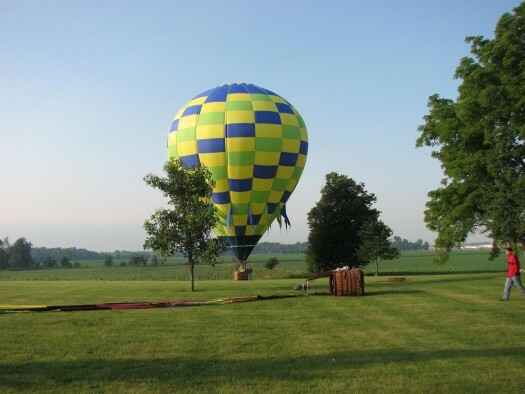 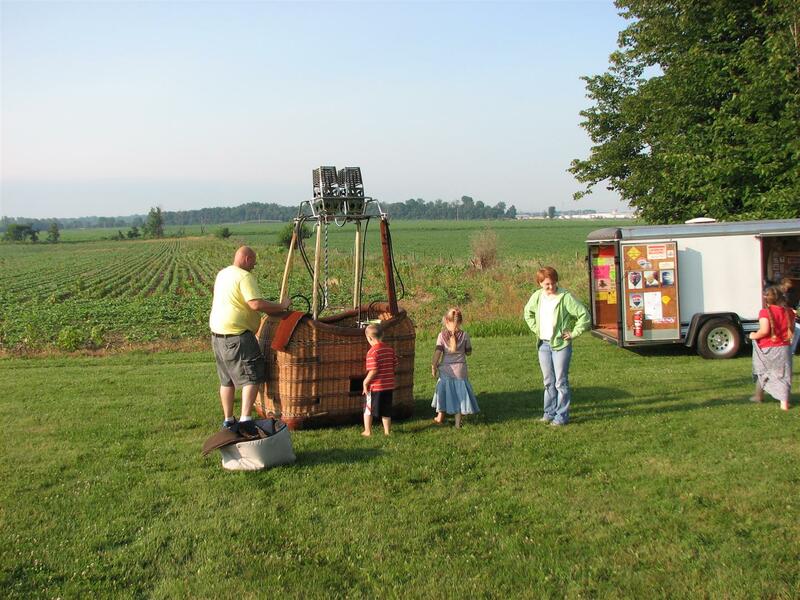 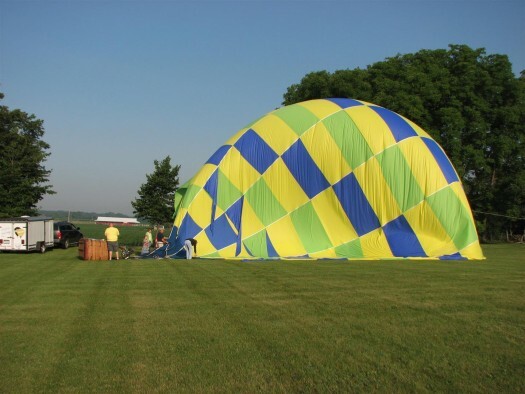 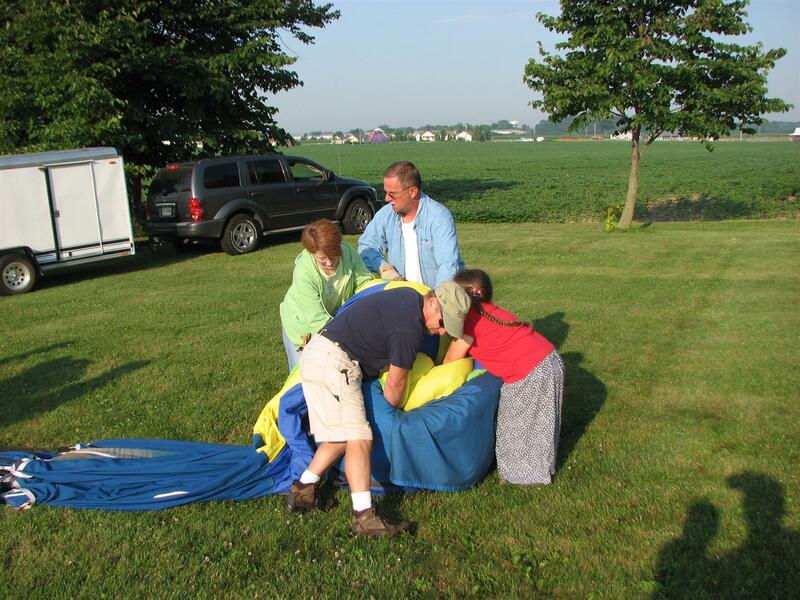 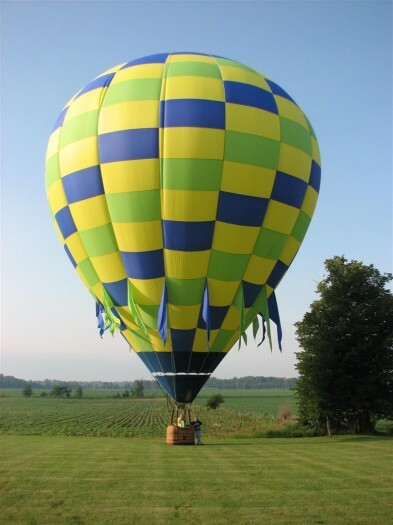 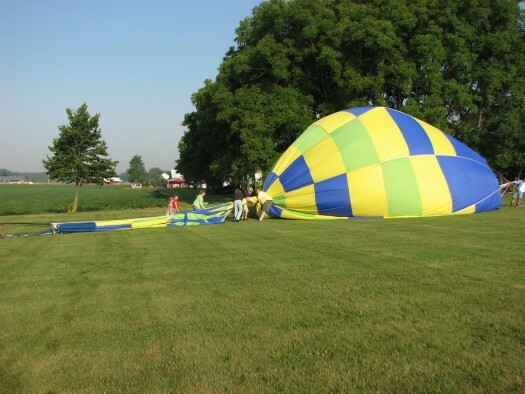 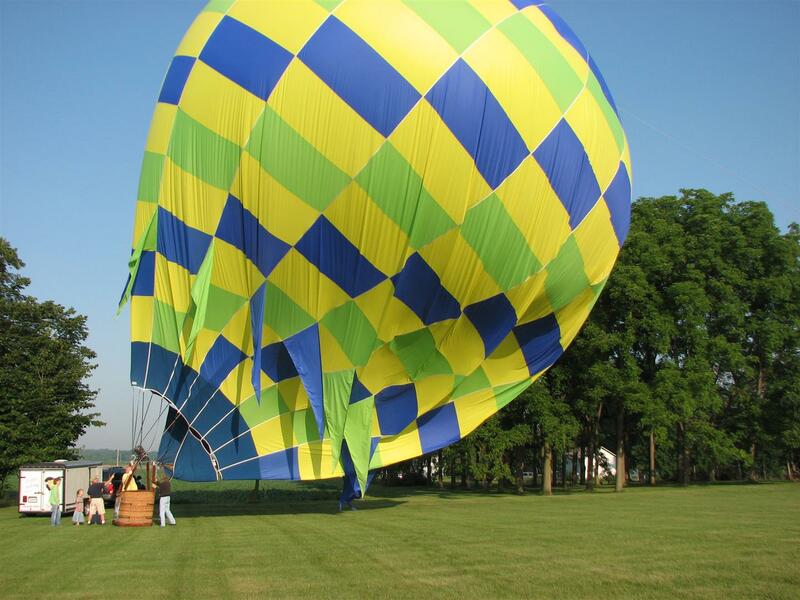 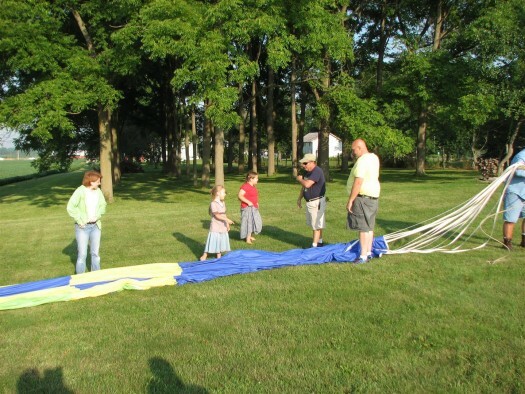 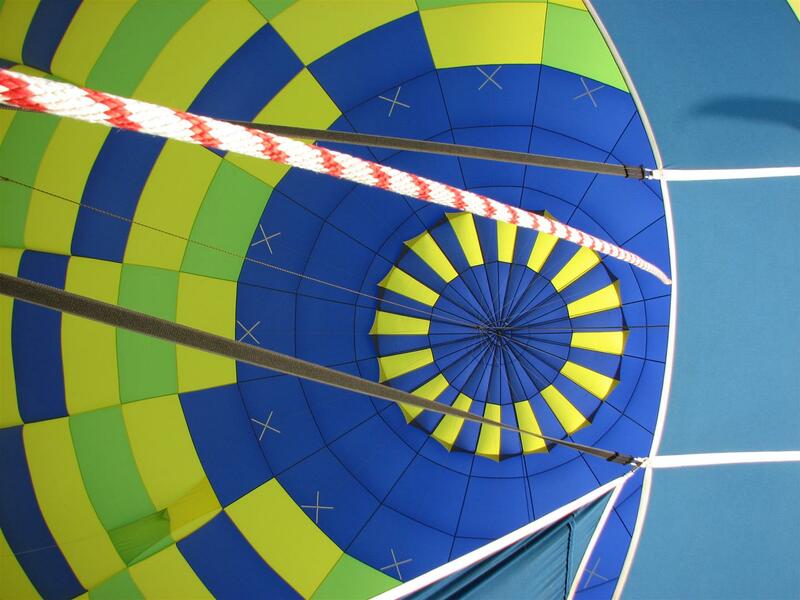 One Saturday morning last month, Jewel woke me up extremely early and said “Go look in the backyard!” I could hardly believe it, two hot air balloons had taken our backyard as their landing pad. The first one was already deflated, but the second was still upright. 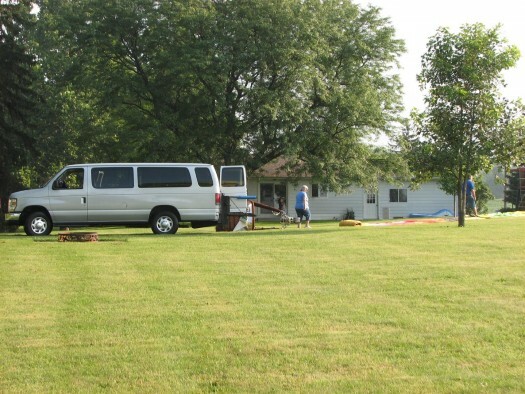 Someone from the chase crew had knocked on the door and asked if they could land in the backyard. 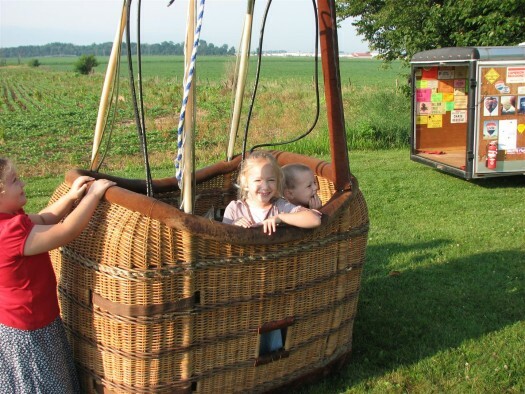 The kids had great fun, they helped pack it up and also got to hop in the gondola.